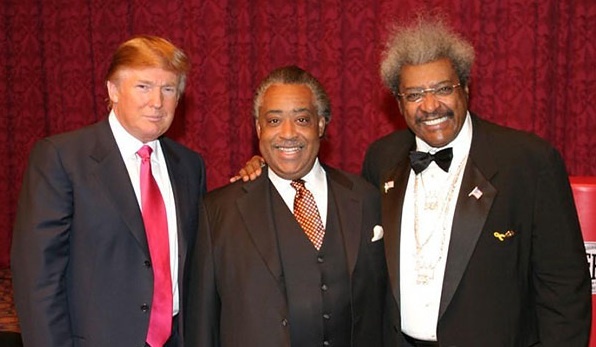 If Donald Trump invited you to a meeting, would you accept the invitation? 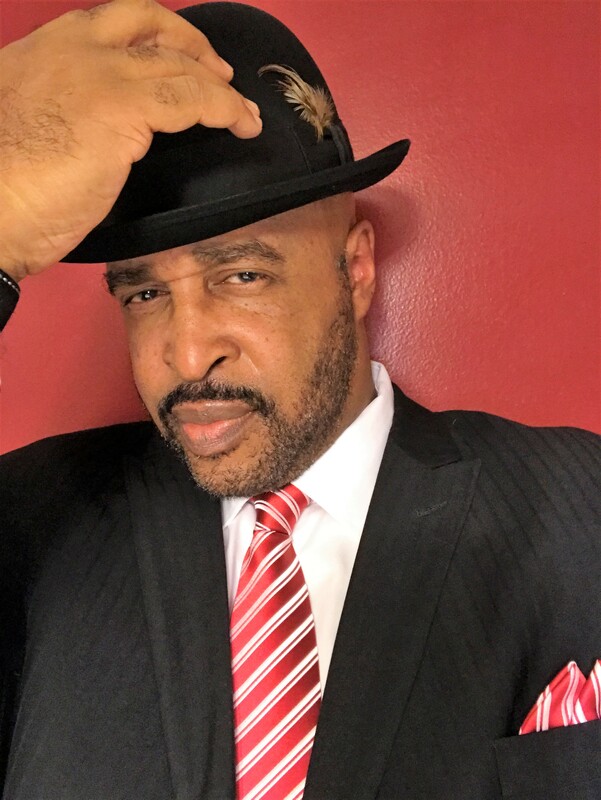 Other famous people who are friendly with or support Donald Trump are boxer Floyd Mayweather, Jr., Reality Show Contestant and Trump Advisor Omarosa Manigault, Trump Religious Advisor Pastor Darrell Scott, Dr. Ben Carson, Russell Simmons, Rev. 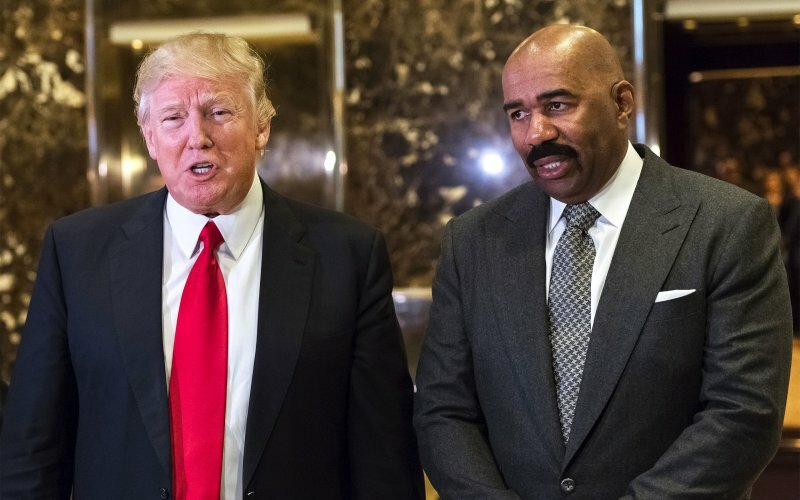 Run, Mike Tyson, boxing promoter Don King, singer Azealia Banks, former NFL star Terrell Owens, NBA Hall of Famer Dennis Rodman, former NFL great Herschel Walker, former NFL Linebacker Shawn Merriman, actress Stacey Dash and who can forget Trump black female supporters Diamond and Silk. 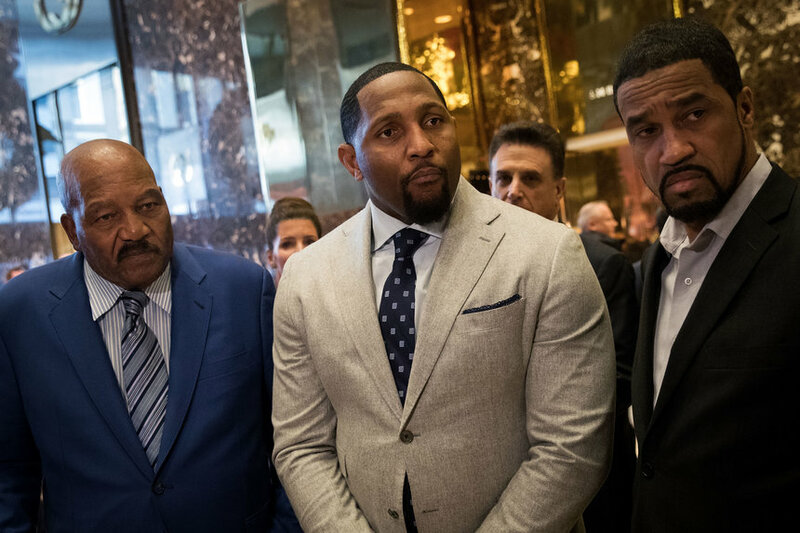 ESPN’s Stephen A. Smith delivered a commentary on the black community attacking black leaders for meeting with President-elect Donald Trump. 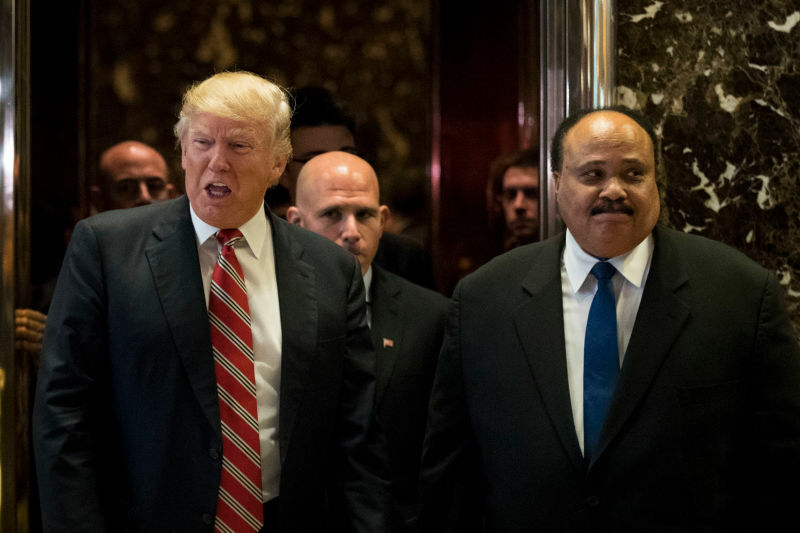 Smith believes that it is counterproductive to call and label people who meet with Donald Trump as “sellouts.” Smith called on other prominent black leaders to meet with Trump instead of bashing those who do. So, what would you do? Would you meet with Donald Trump? Why? Why not? Please scroll down and share your response. Hey Buddy!, I found this information for you: "If Donald Trump invited you to a meeting, would you accept the invitation?". 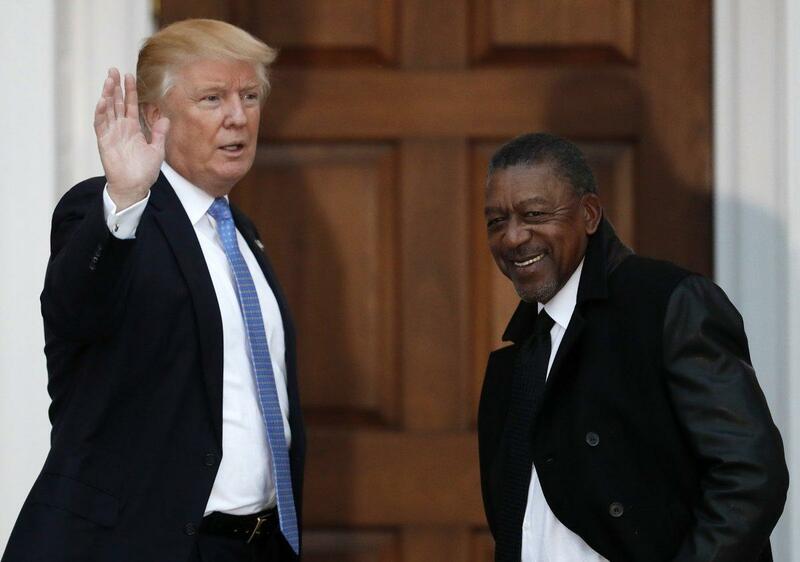 Here is the website link: https://blackmeninamerica.com/if-donald-trump-invited-you-to-a-meeting-would-you-accept-the-invitation/. Thank you.